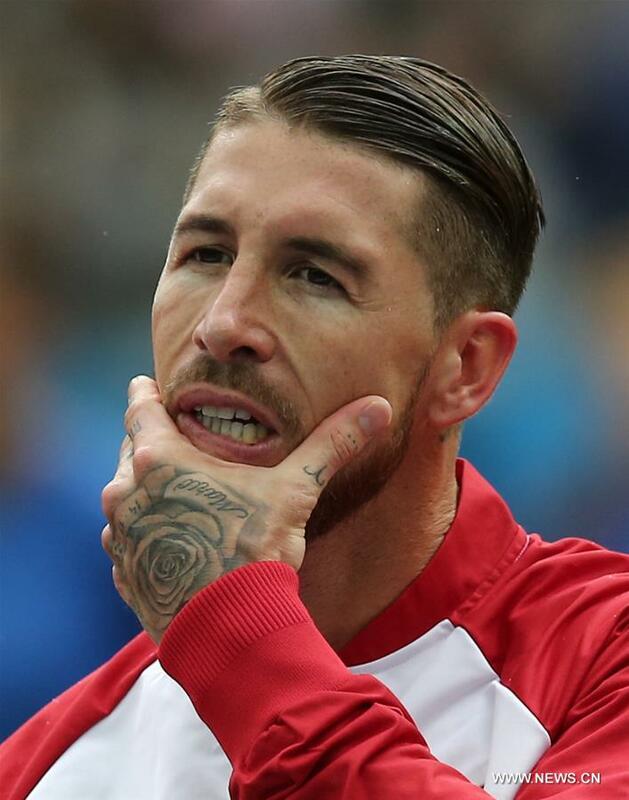 File photo of Sergio Ramos. UEFA has formally charged Real Madrid captain Sergio Ramos with deliberately getting a yellow card to control the timing of a Champions League ban. He provoked a 90th-minute yellow card — his third of the competition -- after Madrid took a 2-1 lead in the first leg in Amsterdam two weeks ago.